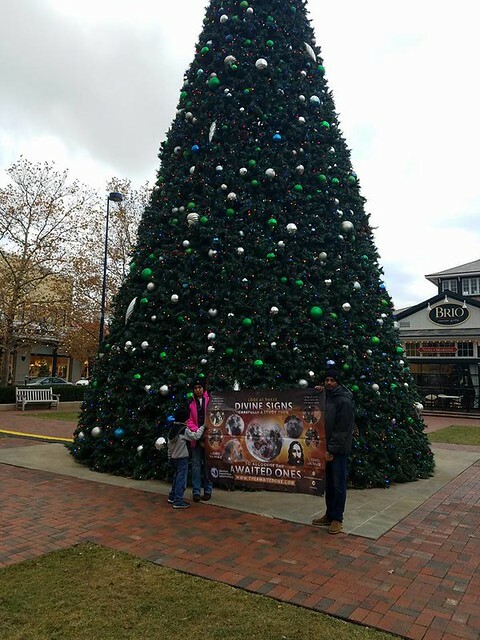 As part of their efforts to raise awareness of the advent of the Awaited Ones, Messiah Foundation USA has preaching the message of divine love in cities across the East Coast. They visited Times Square in New York City, City Hall in Philadelphia, Lincoln Memorial in Washington D.C. and Columbus, Ohio. People showed deep appreciation for our message and were interested to learn more about the Awaited Ones, Lord Ra Riaz Gohar Shahi and Lord Jesus Christ. Our teams look forward to continuing their activities in even more cities in the USA soon! America, Columbus, Divine Love, Leafleting, Lord Jesus Christ, Lord Ra Riaz, Messiah Foundation USA, New York City, Philadelphia, Times Square, United States, United States of America, USA, Washington D.C.